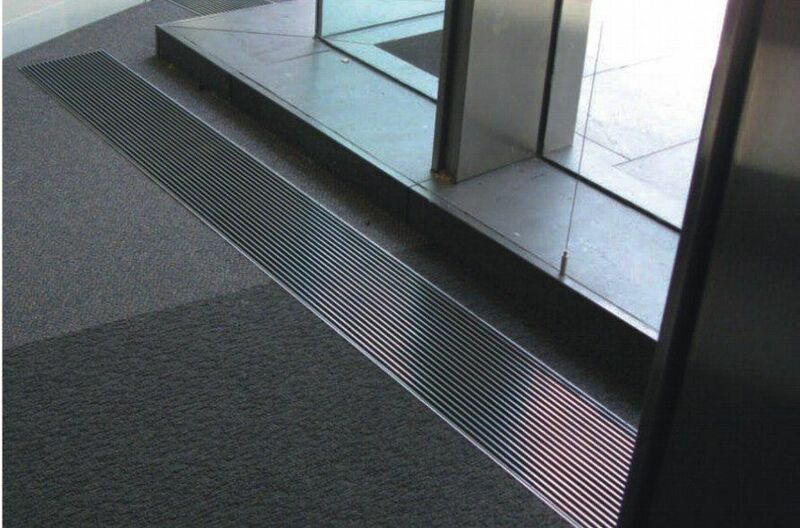 Climateline Trench Heaters are intended for embedding in floors, especially in places prohibiting installation of radiators e.g in front of french windows, winter garden entries, hall entrances, exits etc, in public buildings, as well as residential houses. The Climateline range is optimised in terms of noise levels, heat output and power consumption. Innovative and unique technology not only for heating but now also heating & cooling.